A oldie from an earlier WPC, but relevant. 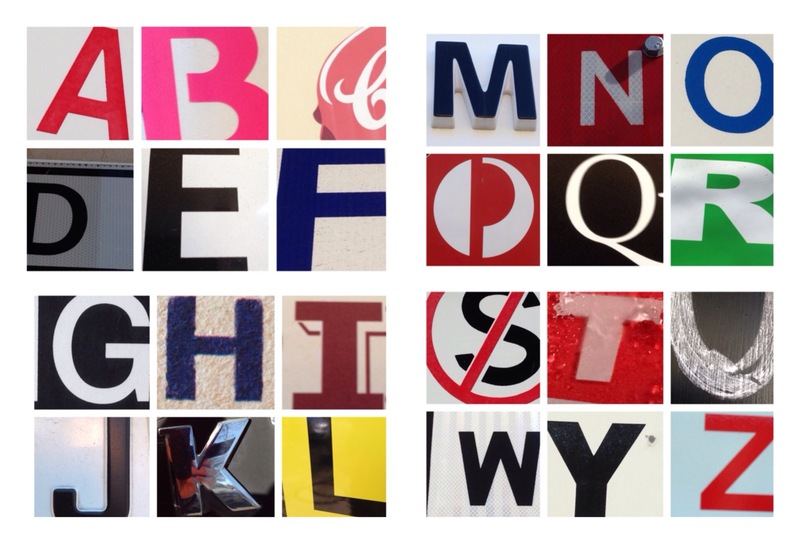 Amongst the street letters, P is from Australia Post and C is from Coopers, the local beer. For the Daily Post photo challenge Alphabet.